This sounds lovely and timely too. I agree with Kathy, particularly timely. 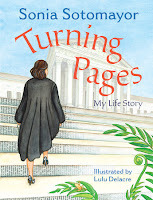 Loved your review of Turning Pages. I especially love the fact that books are so important to her. I enjoyed learning more about her background and early life. Such a timely book, indeed! This sounds like a wonderful book and one parents can enjoy and learn from along with their kids. 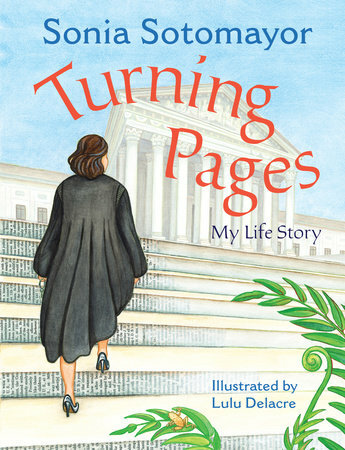 I love that she uses her story to share a love of books too!